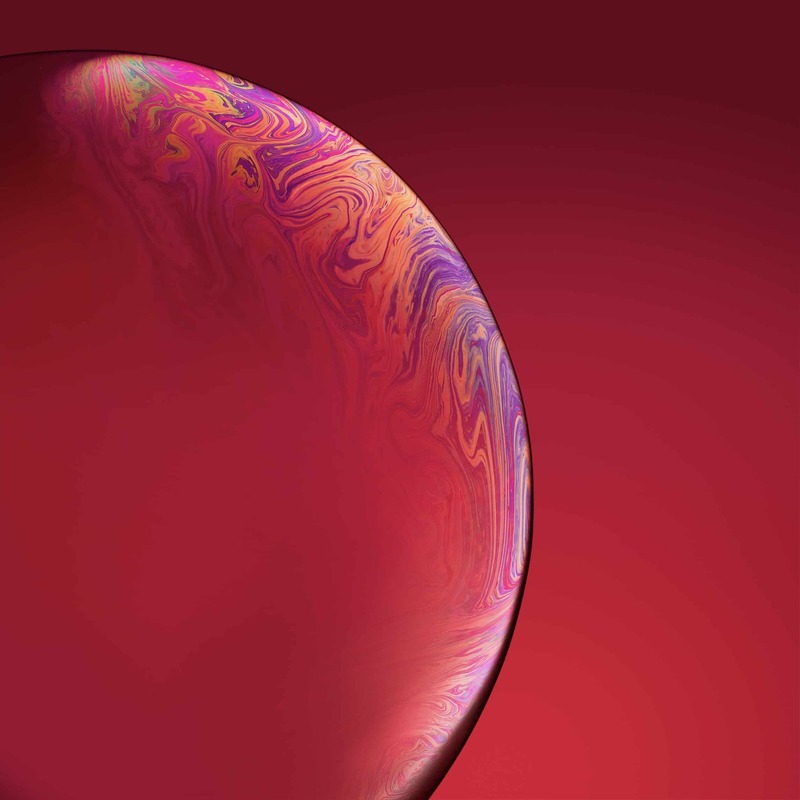 The iPhone XR won’t be available in stores until next month, but you can already grab the colorful new wallpapers for your old iPhone right now. 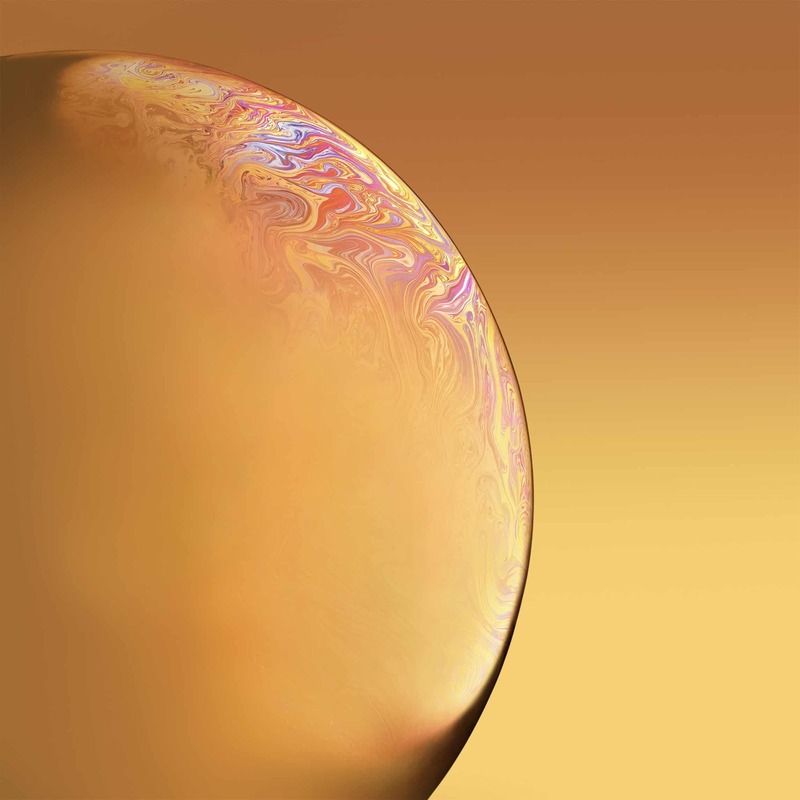 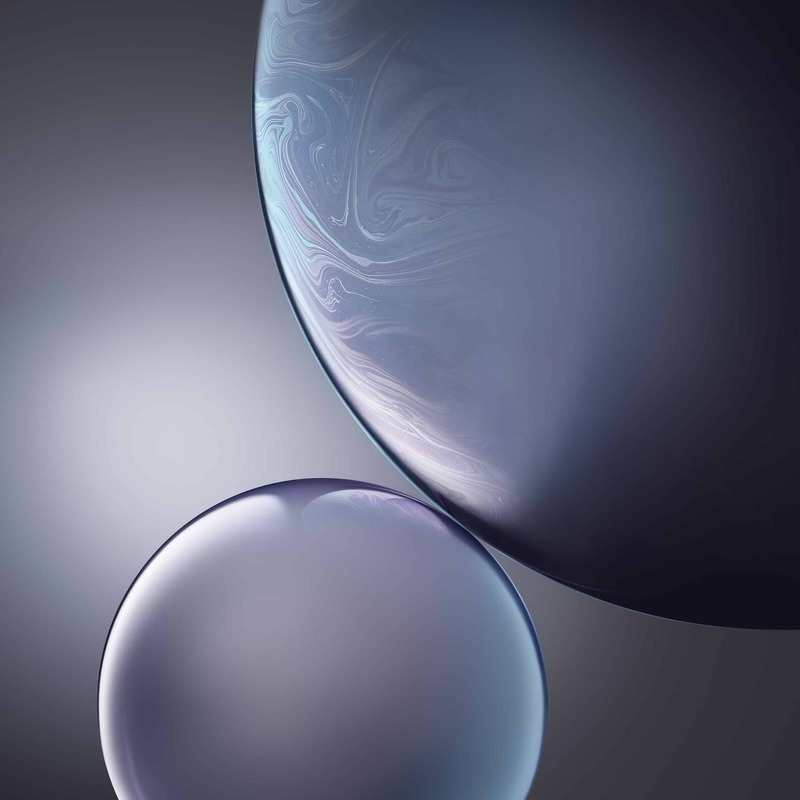 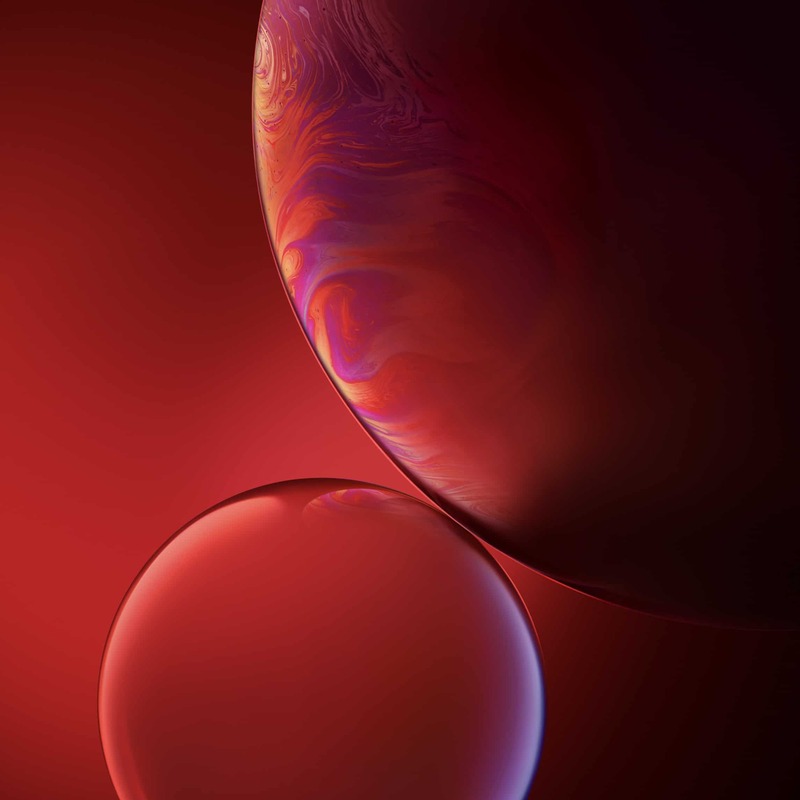 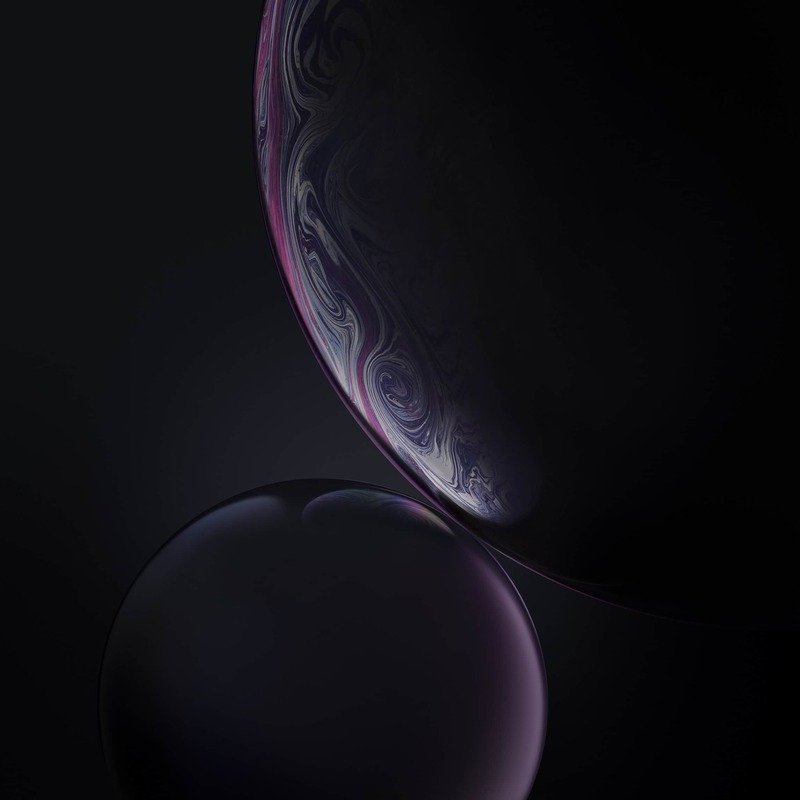 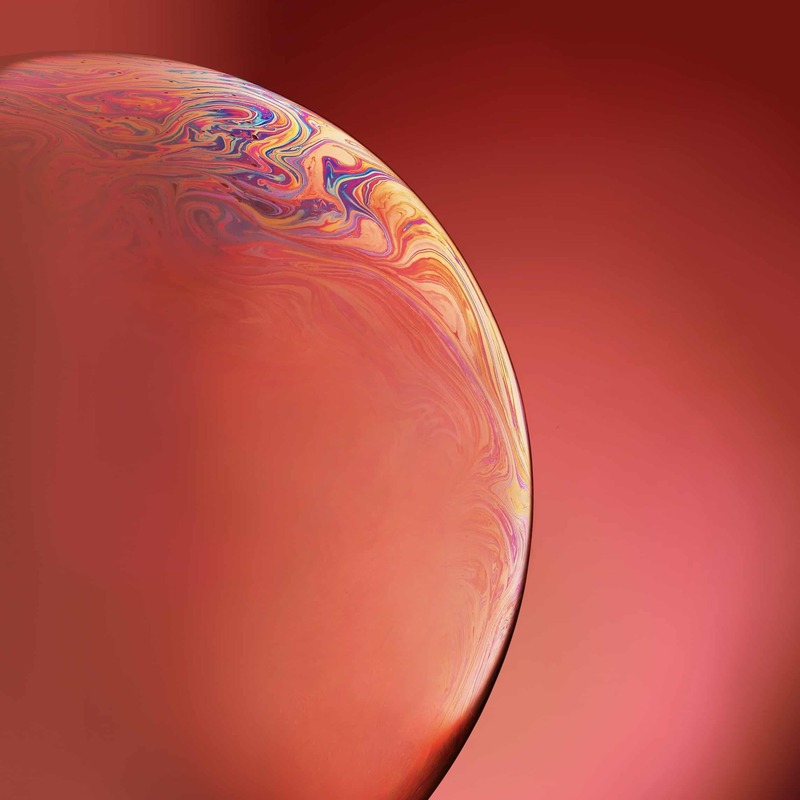 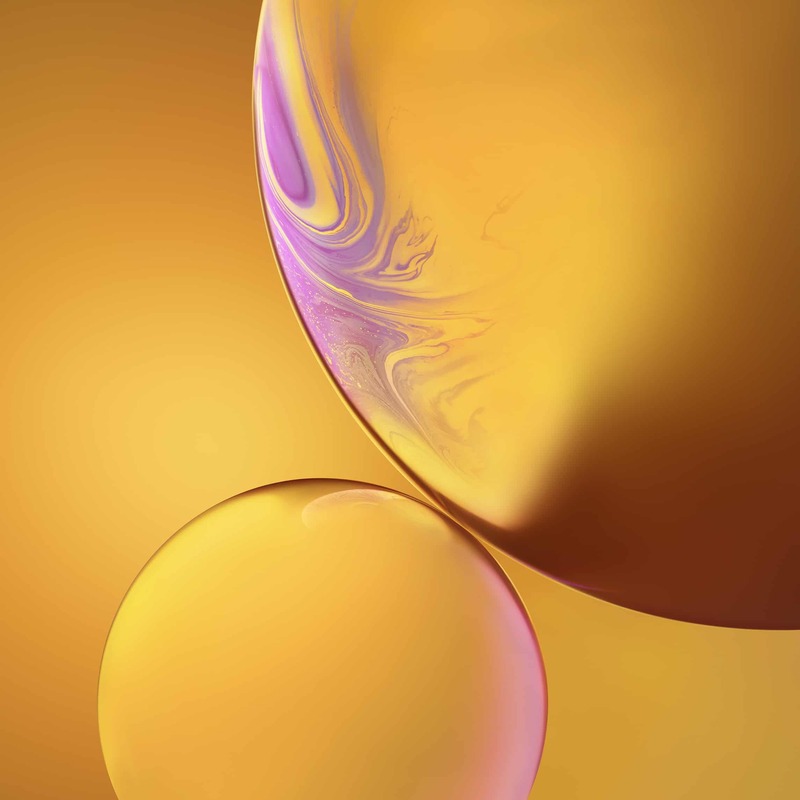 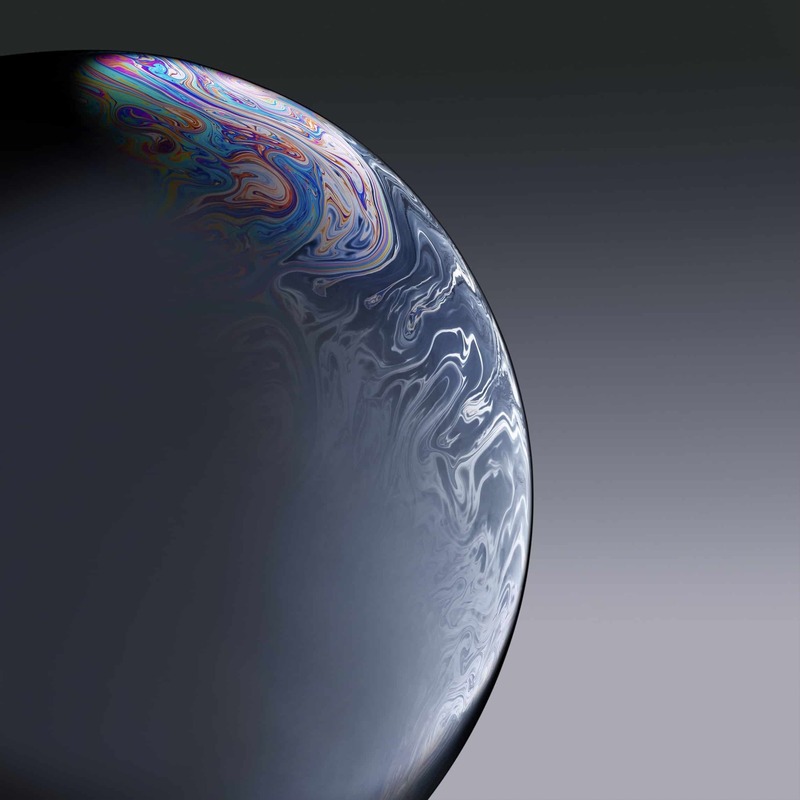 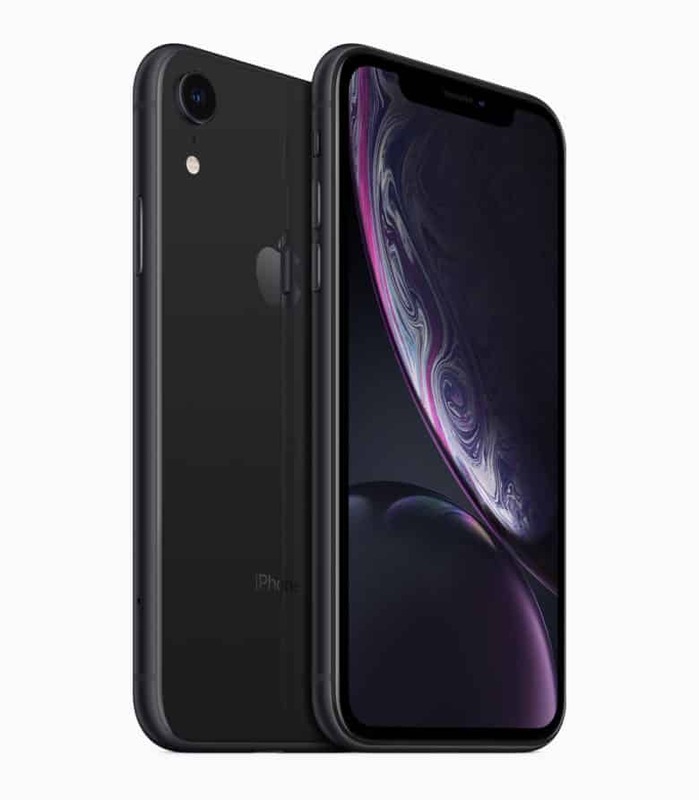 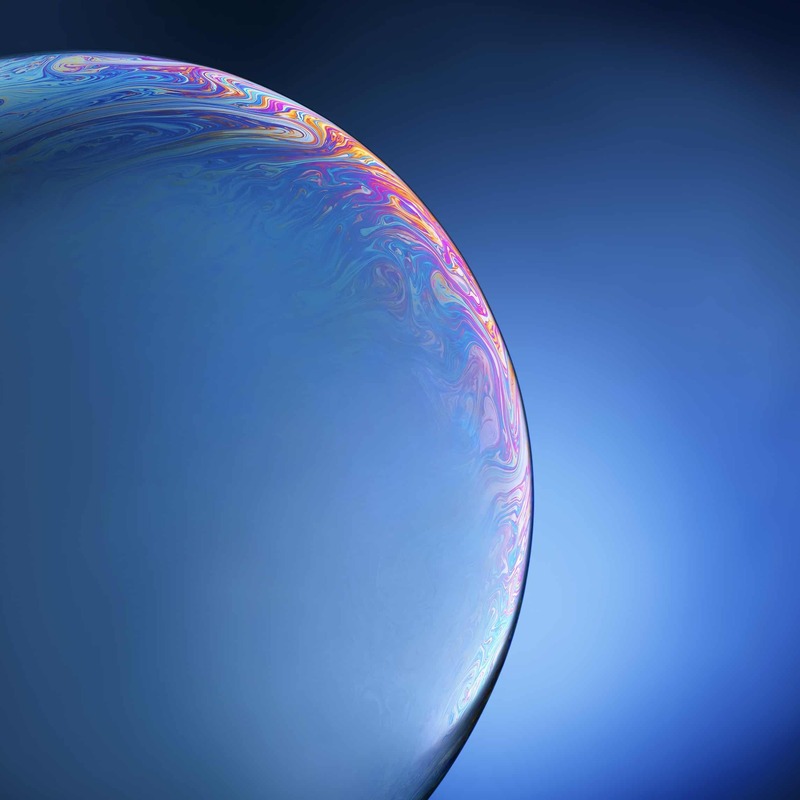 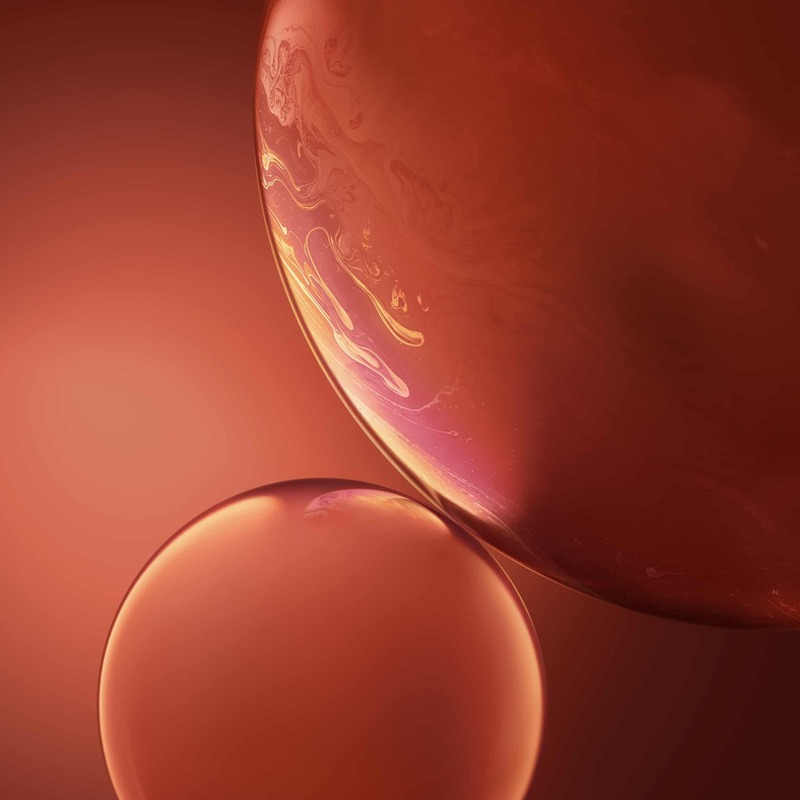 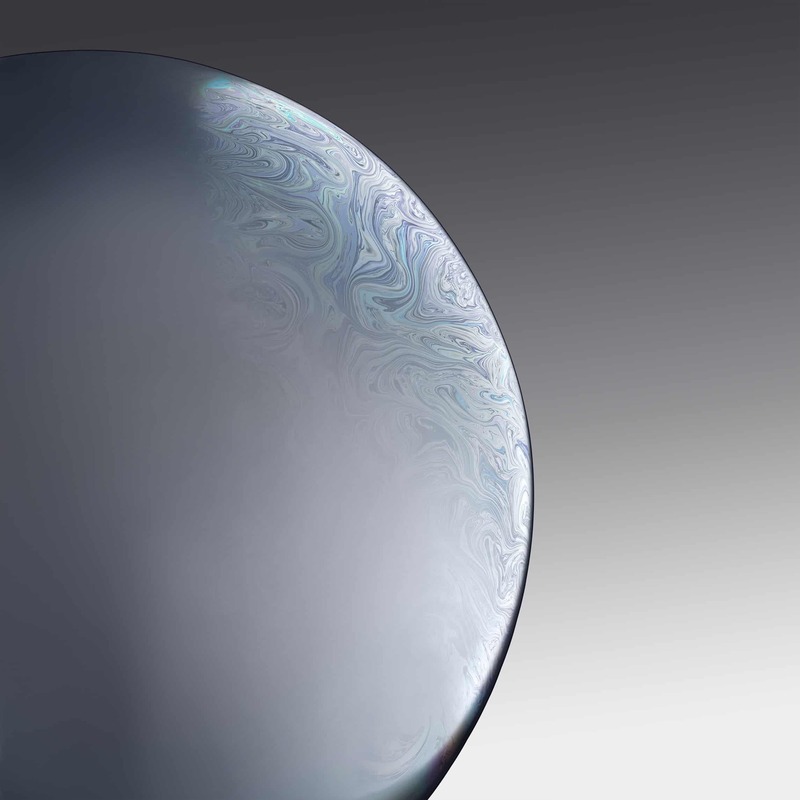 Unlike the oil wallpapers on the iPhone XS and iPhone XS Max, some of the wallpapers for the iPhone XR come with multiple bubbles and match the color schemes of Apple’s new device. 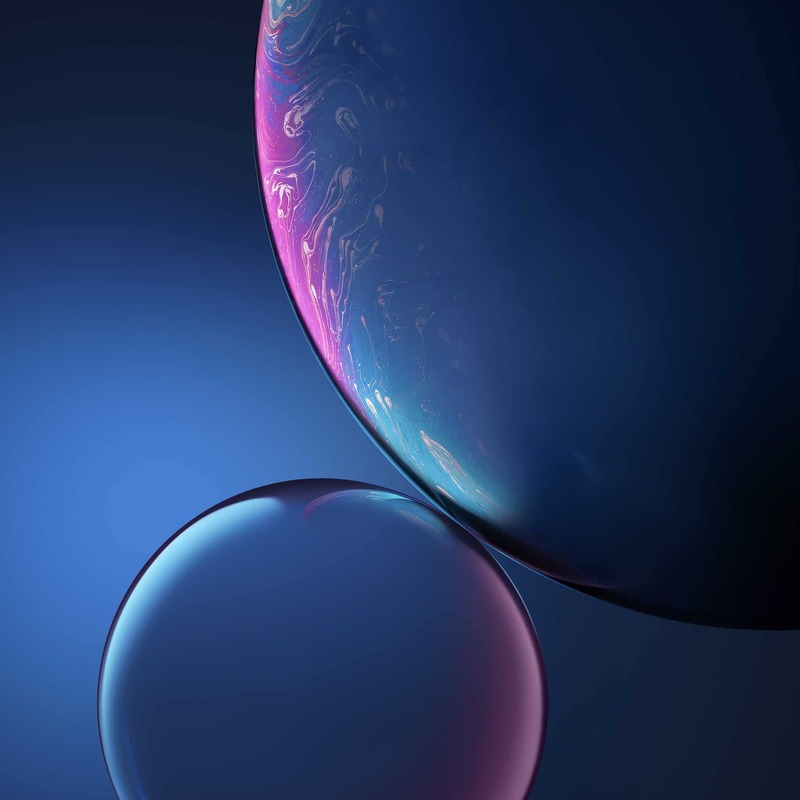 Just open this page on your iPhone, long press on each image and save them to your camera roll so you can turn them into a wallpaper.